Apple iPhone is a sensation in the mobile market. Many accessories are being designed and developed to enhance the capability of the beautiful gadget. 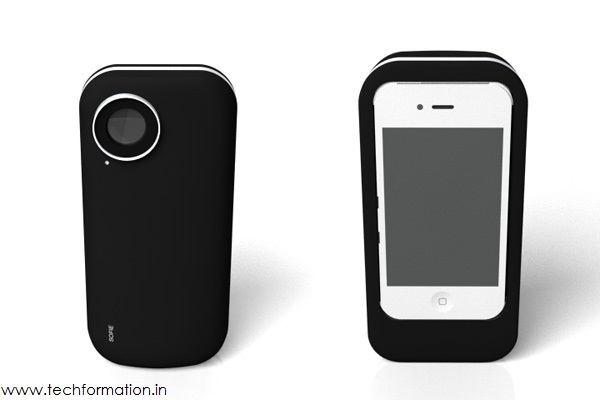 Many cases, touch accessories, skins have been developed exclusively for iPhone. 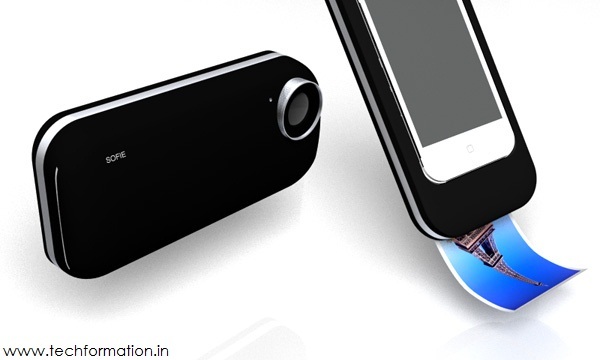 Now another useful gadget is conceptualized especially for Apple iPhone. 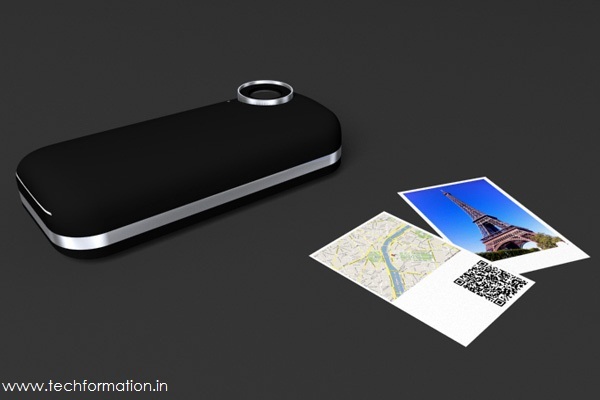 That one is an external shielding case which is capable of printing photos and documents in the miniature format instantly just like a Polaroid camera. 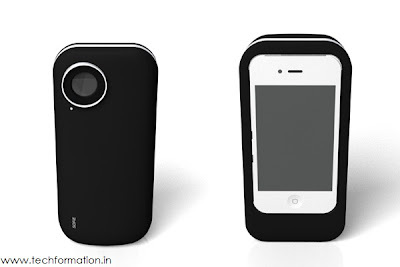 This case can also increase the capacity of digital zoom of the camera of iPhone. 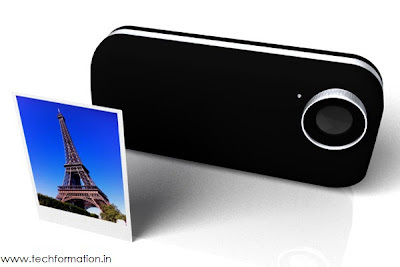 Smart gadget which saves time and money.